You have been teaching me a necessary lesson over these past few weeks, God. I keep putting up veils to shield myself from seeing You directly. You Yourself valued being able to see us face to face so much You died on that cross to rip the veil, to make it clear You were approachable, and passionate about being with us….not just while You were physically on earth but now & forever. In my ignorance, I put barriers up between us. That I have to be right (impossible without You) before I can come to You. That You don’t want the broken pieces, but only me as a whole. That only the right words or right music are fit & pleasing offerings for You. Unabashedly, no holds barred, flat out pursuit with everything I’ve got. If I can’t hear properly, pursue You through silence. Your Word. Listening in my spirit. If I can’t speak properly, pursue You with the bubbling up of praise spoken within my mind, worshiping along with music, reading the Psalms to find how I am feeling & offering it to You again as if fresh & new. If I can’t write or type, i will speak or sing my heart out as I praise & worship You for who You are. If I cannot see over or beyond my pain, to lift it to You as all I am able to offer in the moment. Any way I choose to earnestly pursue You is a welcome offering to You God. I will pursue Your Presence. For it is my choice to pursue You NO MATTER WHAT. 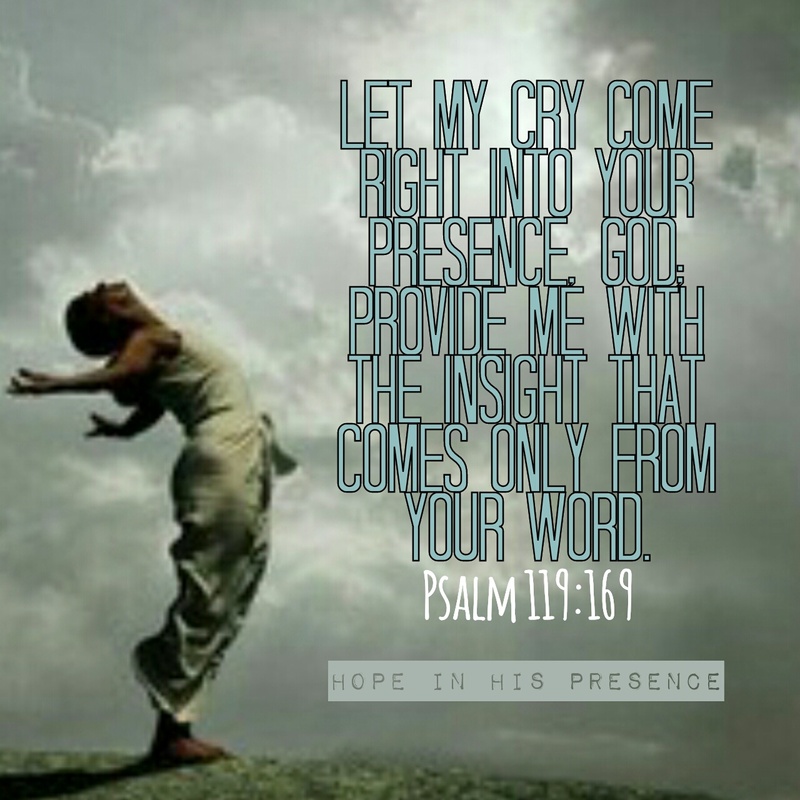 You, Your Presence, Your Word, my sole pursuit for the rest of my days on earth, and the promise to come! Because without You, I find I exist, but i don’t truly live. You came that we may have life to the fullest with You, not just an existence apart from You. I can’t live without Your Presence. So strip it all away, Lord. Whatever is keeping me from my pursuit. May I only pick up what You would have me use to continue my pursuit of You, and You alone. Not settling for anything less. Am i scared about this means? But I am planning on doing it afraid, because He is so worth my all. And when i get to see Him face to face, I long to know He was pleased with my pursuit. Thanks so much Lux! You too! Blessings, and grateful you stopped by. Amen! Let’s come in complete transparency to his work, his hand and his love. Love this! There is power in unveiling ourselves to Christ. Cheering you on from the #RaRalinkup on Purposeful Faith. What a powerful post, Karla! I loved the line, “Your whole life can be, and is, an offering when you are Mine.” Amen to that! Thanks for pouring out your soul and encouraging us too! Thanks Christine. So humbled you were blessed 😉 Enjoy the weekend with Him! We all put up those veils and once we get into the habit it can be so hard to change. Blessings on you Karla. Thankful we serve a God who will never stop reaching out for us 🙂 Bless you too, Sandra! Coming completely open and authentically ourselves is all Christ has ever wanted from us. Just as we are! What a beautifully written post. I am always so in awe of how your voice shines through in your writing and how everything you say completely points people to God. I love how bold and dangerous this prayer is, yet it’s the prayer every one of us should be praying. Lover your blog so much! Thanks Sam, your encouraging & kind words have struck a chord today. I appreciate you stopping by!